“Fragrant” Foods—Yeah, I’m being kind when I say “fragrant.” While the food may be delicious, you know the offenders who leave their stench behind for hours or days after cooking. Some common foods to avoid when you plan on having guests or when your house is for sale are things such as fish, broccoli, and sauerkraut. I know this sounds Anti-Texan of me, but I would also say to avoid bacon or sausage, because it leaves the greasy scent around for a while. While bacon would draw me in like moth to a flame, the odor is strong and not all people have a magnetic attraction to bacon like I do. Mil-DUDE! –Mildew is most likely not on anyone’s favorite scent lists. It is instantly recognizable and will send red flags to potential buyers that there may be a bigger issue here. If you can smell mildew, water is getting in somewhere and will likely continue to get worse until the problem is repaired. Once the water issue is resolved, you begin the fun task of mildew cleanup. Wow, that’s Intense—Scents are just like houseguests, they are great in small doses but there is a point where it is too much of a good thing. Cinnamon smells good to some but others find it uninviting. Scents are very personal and a strong scent can put off just as many as it pleases. Using your favorite candle is fine, but don’t light a strong one in every room. Another honorable mention goes to mothballs—while not fully necessary to live, many people swear by them—but I would suggest taking them out when your house is for sale. Smokey the Unsold House—Where there’s smoke, you can guarantee there are complaining home shoppers. Indoor cigarette smoke is a major turnoff to buyers and is fairly expensive to remediate. However, you can DIY some of the cleanup. Fido’s World—There are two kinds of buyers in this world—the ones who buy houses that their pets will love and the ones who don’t. When selling, you want to appeal to both kinds! The best way to appeal to everyone is to make sure all pet “surprises” are cleaned up from the home and yard. Pets are also dander mavens, so it is important to sweep and mop daily to keep the pet hair off the floor as well. 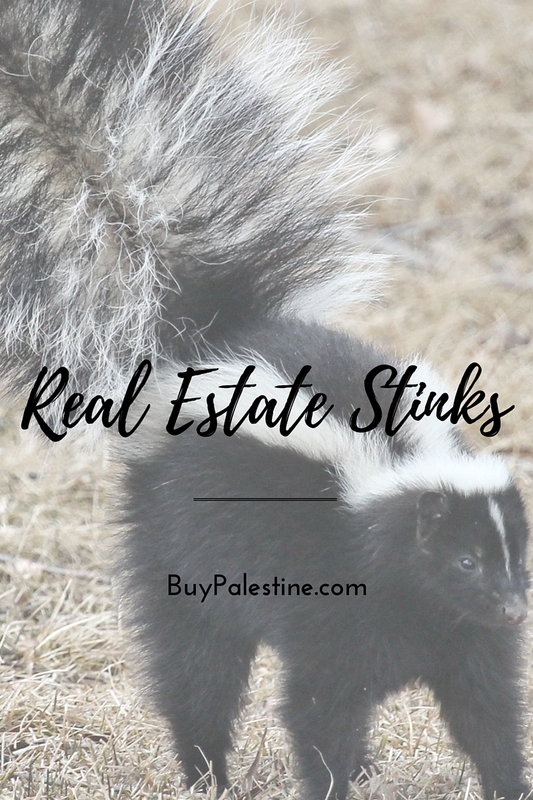 A quick to sell home is a pet odor-free home! Every home has something that stinks at some point—it’s just part of living. However, when your home is listed it is important to make every attempt at presenting it in its best possible light. The best compliment on scent is no comment whatsoever. However, once you’ve sold and are in the new place, feel free to stink it up a bit—in fact, call me up and I’ll bring some bacon. Lisa E. Priest likes her bacon crispy and is an East Texas Area REALTOR® with Picket Fence Realty, Inc. You can reach her via phone or text at 903-948-3343 or read more at BuyPalestine.com.